"Get over here!! 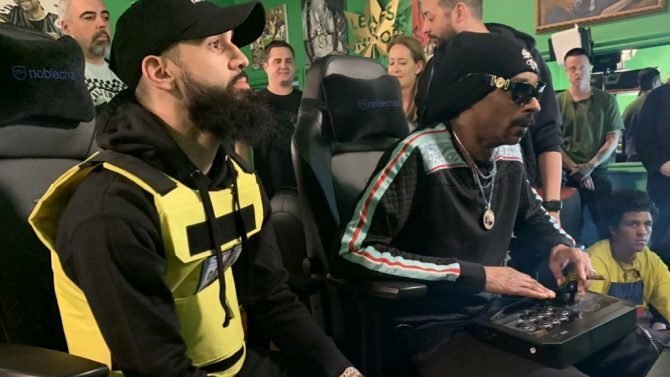 "...and check out Mortal Kombat 11, starting today at 1:30pm EST. Over a month after originally being unveiled at The Game Awards 2018, today is finally the day we learn more extensive details on Mortal Kombat 11. 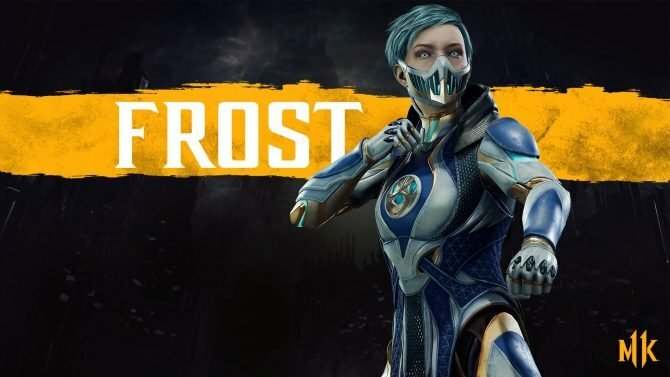 Today’s showing, live from both Los Angeles and London, will give us the first story details on Mortal Kombat 11 in addition to revealing more of the characters that are joining the roster. As of this moment, the only two fighters we know for certain will be included in MK11 is that of Scorpion and Raiden — although Shao Khan technically leaked a few weeks back as a supposed pre-order bonus character. This will also be the first time that we have actually seen live gameplay for Mortal Kombat 11. So far, all we have received is screenshots showing off kombat in the game to go along with the CGI reveal trailer. It’s also worth mentioning that there have been a ton of rumors in recent weeks pointing to supposed information that could finally be announced today. One of the most popular (and most likely) rumors is that WWE Raw Women’s Champion Ronda Rousey will be voicing the character Sonya Blade in Mortal Kombat 11. Rousey herself also recently konfirmed that she’ll be in attendance today, as well. We’ve also heard from famed komic creator Todd McFarlane that the character Spawn could be “on his way” to joining the roster, too. Whether that turns out to be true or not remains to be seen. So when and where kan you watch “The Reveal” today (that’s probably why you klicked on this post, after all)? NetherRealm’s official Twitch, YouTube, and Mixer channels will be streaming the event starting at 10:30am PST/1:30pm EST with the pre-show. The actual reveal itself will kick off at 11:00/2:00 and will last for one hour. You can head over to NetherRealm’s Twitch channel by klicking here. The Mixer link is right here and here’s the one for YouTube. We’ve also attached the stream below in case that’s easier for you. 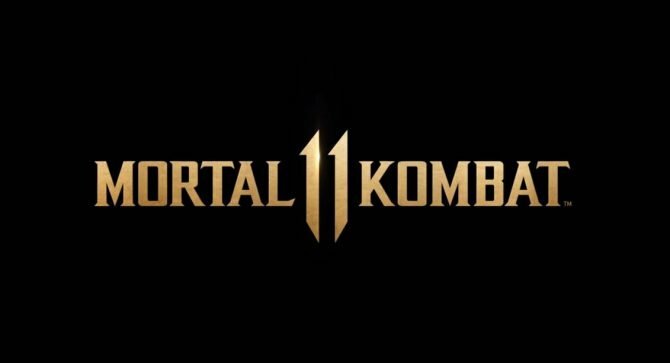 As a final note, we’ll also be in attendance at The Reveal today in Los Angeles and should be able to go hands-on with Mortal Kombat 11. If you have any questions that you’d like answered about the game, be sure to let us know in the komments and we’ll be sure to answer them in any follow-up koverage! 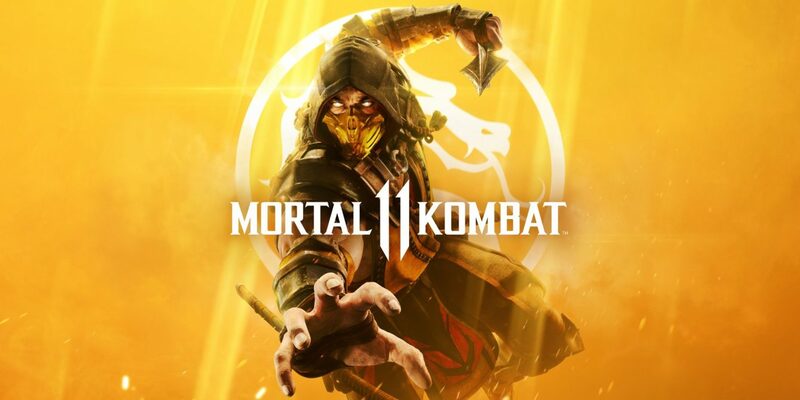 And in kase you already didn’t know, Mortal Kombat 11 is due out later this year on April 23 for PS4, Xbox One, Switch, and PC.